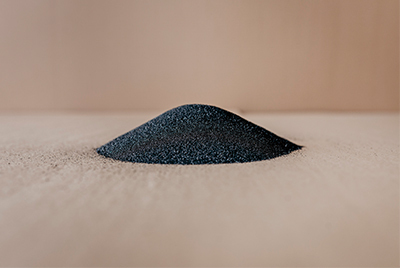 Wellfiller sands for nozzle blocks with different chemical compositions and granulometric distribution in order to optimize the opening of the flow of steel for any geometry of installation or quality of cast steel. Wide range of qualities to optimize the opening rate in each plant. Flexibility in packaging formats for operational adaptation. * Shipments in Spain for pre-fixed quantities. Do you need more information about Wellfiller sand or about other products or services? Send us your details and we will contact you.